In architecture, the French term “façade” means frontage, face or the skin of the building that echoes the architect’s creative vision. Today’s modern skyscrapers are cloaked with unconventional façade designs that portrays their own identity. Here are some of the most talked-about skyscrapers with visually striking façade design. Banque Libano–Française is one of the leading banks in Lebanon. Designed by Oslo- and New York-based Snøhetta, this skyscraper with chequerboard-patterned facades features plant-covered terraces carved into the roof and walls. 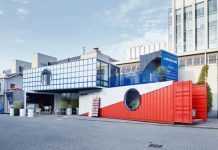 The access to outdoor spaces aims to become “social hubs” for the institution while portraying a symbol of sustainability. 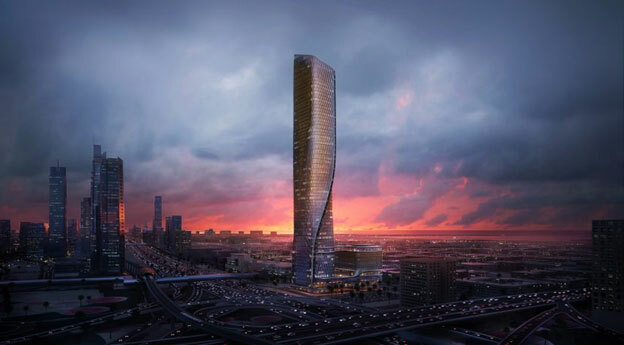 Set to be the world’s tallest ceramic façade, The Wask Tower features a 300-meter-high ceramic-tile façade, exceptionally designed by the Dutch Studio in collaboration with German engineering firm Werner Sobek to illuminate at night to make it look like the building is breathing. This mixed use skyscraper will be clad in glazed clay tiles that interlace to form sweeping curves. 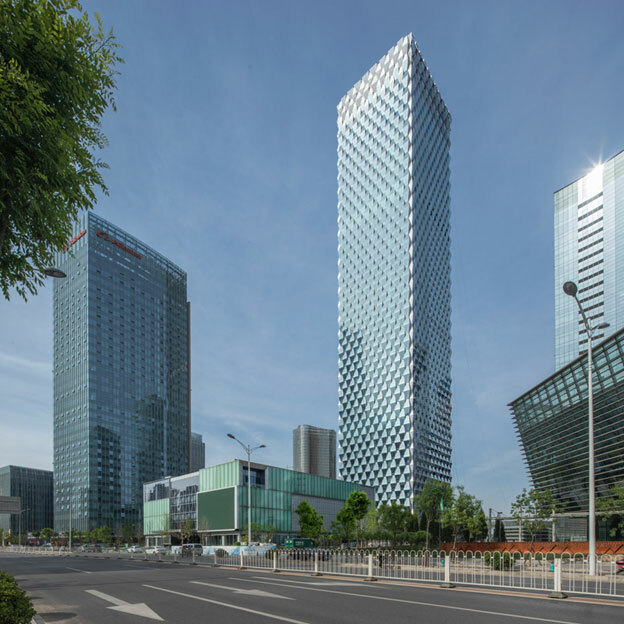 Strategically located in the Dawangjing business district, Beijing Greenland Center, a 55-storey mixed-used tower by Skidmore, Owings & Merrill (SOM) showcases striking facade pattern informed by the bas relief carving technique by featuring exterior glass panels that function as prisms, capturing and refracting daylight to create an interplay of light and shadow. Two different trapezoidal modules were used, with one tapering upward and the other tapering downward. The modules alternate in a regular pattern on all sides of the building. 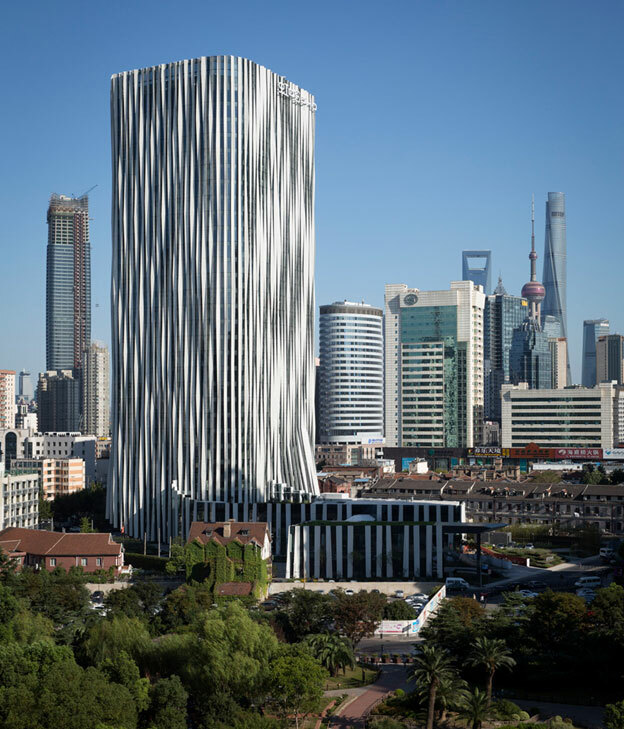 Designed by Japanese architect Kengo Kuma for property developer Soho China, the pieces of 18-millimetre-wide aluminium mesh were used to create the pleats in the facade to make it look like the draping of a women dress. The lengths of metal are angled to fit the form of the building and create a rippling effect. The pleats change their expressions gradually according to the angle, strength, and tone of sunshine. Another masterpiece of Kengo Kuma to create a green lung for the city! The design of the Eco-Luxury Hotel brings an abundance of greenery to the development in the Paris Rive Gauche neighborhood. 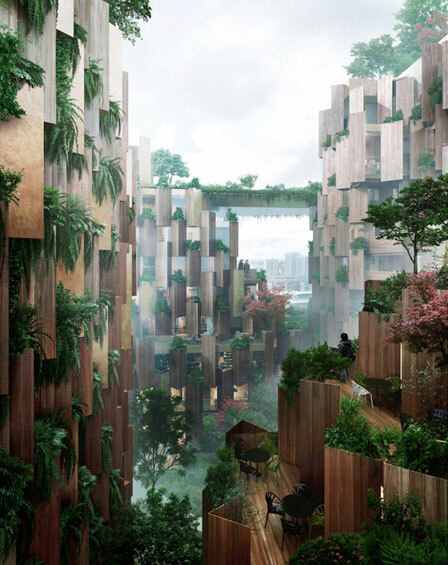 Plants will spill out between the overlapping wooden blocks that make up the facade of this hotel where all senses are awoken. Wooden fins with a triangular profile will be arranged vertically across the exterior of the building, leaving gaps for planting to grow in between. The warm wooden materials combined with the soften reflection and aerial touch of the metal panels magically make the building come alive with the light. Another awe-inspiring skyscraper with unparalleled aluminum fin façade design in the heart of Sukhumvit. 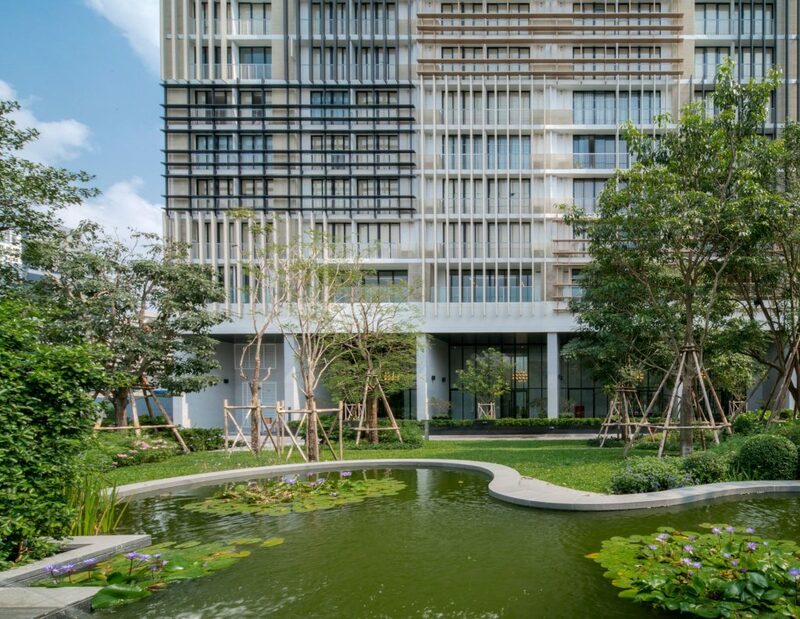 “Park 24” is a luxury residence sitting on a 10-rai green oasis. 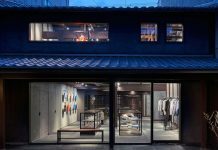 Next door to The EM District, the world-class shopping district & BTS Phrom Phong. Its golden and white-colored aluminum skin provides amazing linear texture to the buildings accentuated by a 3-dimensional design that amazingly gives each side of the building a different perspective. In addition to its exterior aesthetics, façade is specially designed to help control air leakage and moisture, provide partial protection from sun, rain and wind as well as reducing energy consumption.